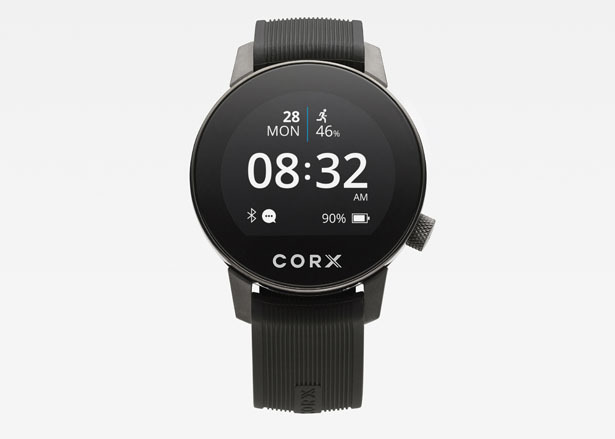 CORX is an advanced biometric smartwatch that provides real-time health data in addition to wellness benefits. 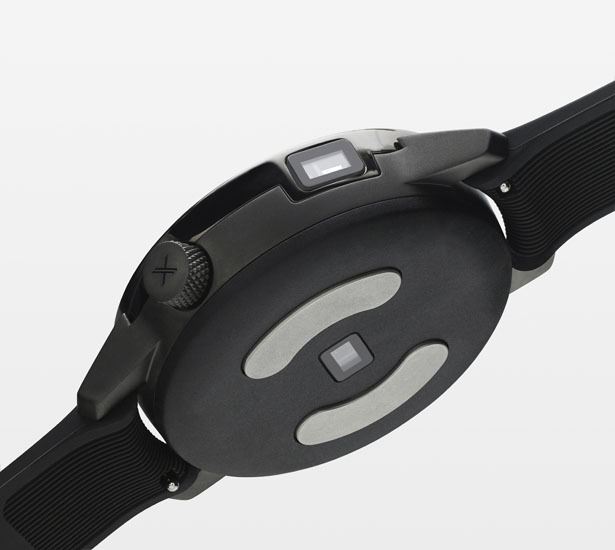 This wearable technology provides physicians with the data they require for accurate diagnosis and treatment. The medical and wellness data link directly to the Saluber app. 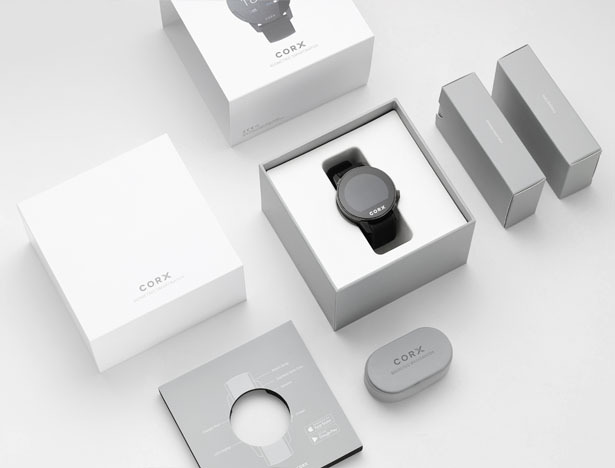 Additionally, CORX can measure the blood oxygen level and respiratory rate, and perform other functions such as tracking physical activity and calorie consumption. 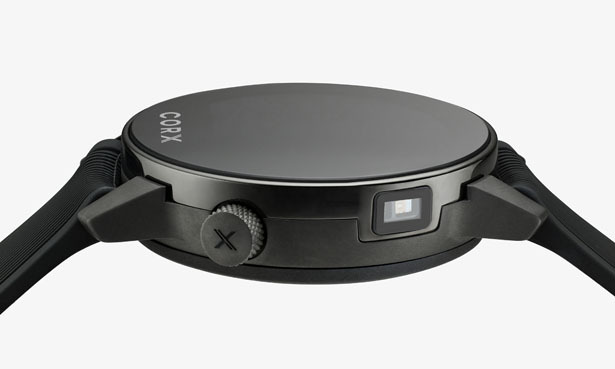 Developed by SaluberMD and designed by Hong-Kong based Italian firm Ponti Design Studio, CORX Smart Watch uses a dedicated app to connect the user to the telemedicine platform for support in the areas of Health, Wellness and Disease Management. Launched in Italy with hundreds of medical specialists available through the platform, including cardiologists, endocrinologists, neurologists, orthopedics, and pediatricians, the platform can also be used to provide remote home care to elderly patients, monitor post-op situations, provide home physical therapy, pregnancy support and prescriptions fulfillment. 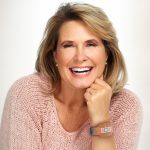 SaluberMD will be launching in the USA in early 2019. 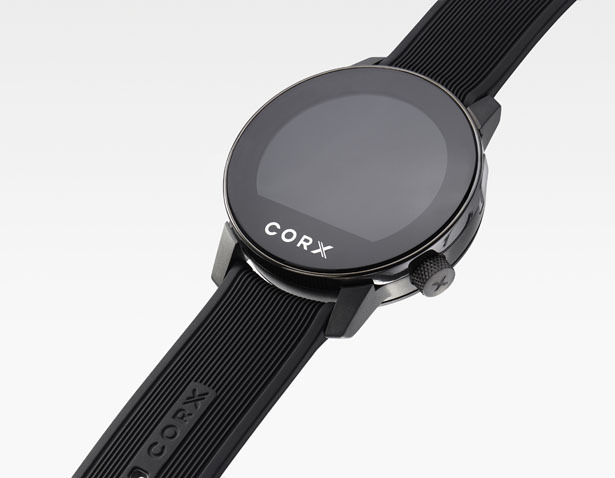 CORX combines state-of-the-art smartwatch technology with timeless design. The 43mm stainless steel case has a matte charcoal grey finish, is scratch resistant and extremely durable. The full-color HD touch crystal has a chrome steel frame for a seamless look. 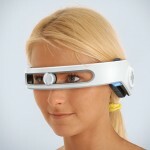 The crown and the optical sensor add functionality and sophistication. 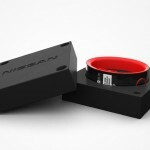 The textured silicone strap guarantees extreme comfort and breathability in all conditions. 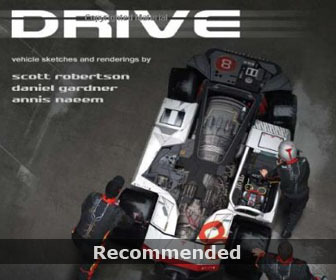 Ponti Design Studio designed the product and its packaging, as well as the entire user experience and user interface. 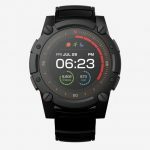 Tuvie received “CORX Biometric Smartwatch” project from our ‘Submit A Design‘ feature, where we welcome our readers to submit their design/concept for publication. 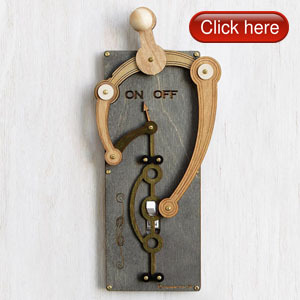 This entry was posted in Designs and Concepts, Fashion, Life Science and Medical, Watches. 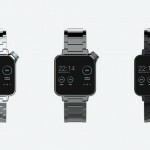 Tagged as medical and wellness data link, real-time health data, smartwatch to maintain health.